Buy 10+ for £0.65 each. This is a 3 way jumper cable approx 200mm long with female connectors at each end (as per the top cable in the photo). 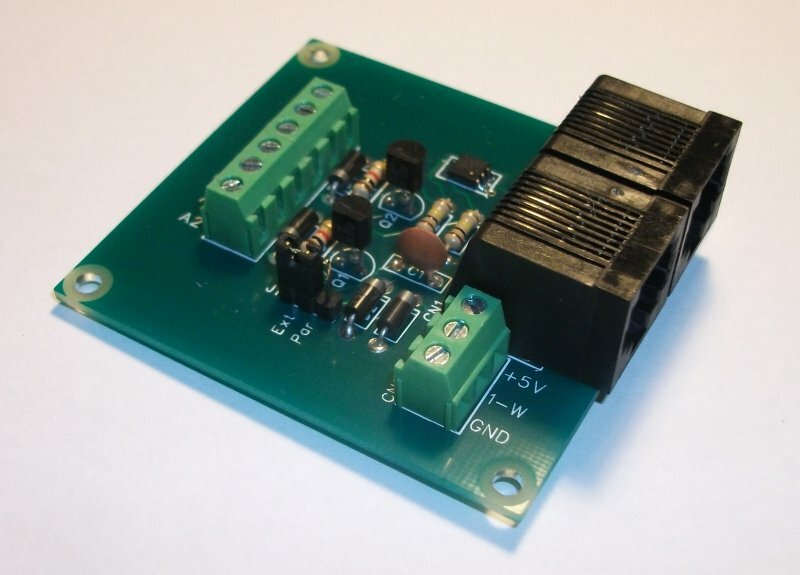 It is sold as an option with the Relay Module we sell but also available separately here. Please note that the colours of the wires will vary.